Chlorine Removal – Commonwealth Water Treatment, Inc. 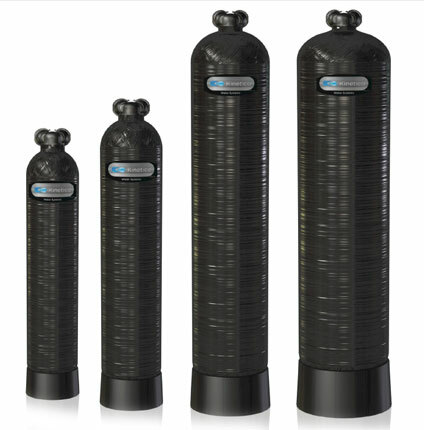 This single-tank unit is a simple solution to whole home chlorine removal and a great addition to any Kinetico water softener. It not only provides chlorine-free water to every faucet in your home, it also protects your water softener from the harsh effects of chlorine.